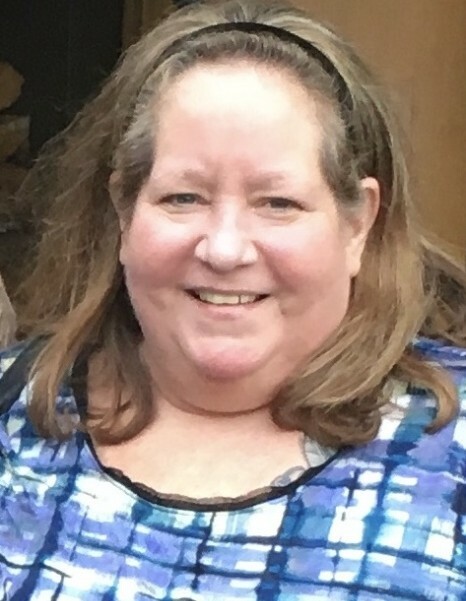 Sherry Lynn Drengson, age 57, passed away on Thursday, March 7, 2019 at the UW Hospital in Madison. Sherry was born on November 11, 1961 in Madison to parents, James Norman and Mary JoAnne (Ryan) Fedkenheuer. She was a 1980 graduate of LaFollette high school. She worked in Medical Records Data Entry for SSM Health Dean Medical. Sherry married Richard “Rick” Drengson on June 13, 1982. Together they enjoyed the last year residing in Venice, Florida. Sherry enjoyed traveling with her husband, loved her dogs, time on the beach and spending time with family. She will be remembered as a caring and generous person, with a kind heart and very witty sense of humor. 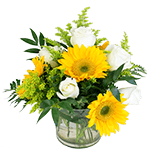 Sherry is survived by her father, Jim Fedkenheuer (Joan) of Baraboo, WI; husband, Rick Drengson of Venice, FL; sister Jodi Fedkenheuer, Reedsburg WI; nieces, Ashley Atwell, Alycia Atwell and nephews, Alexander Atwell, Shane Ryan (Haylee), Sean Adair (Charlotte) and Shann Fedkenheuer (Logan); other loving family and friends. She was preceded in death by her mother, Mary Ryan and sister, Stacy Fedkenheuer. To view and sign this guestbook, please visit: www.ryanfuneralservice.com . She would remind us from beyond that the memories she has left us will keep her living on.